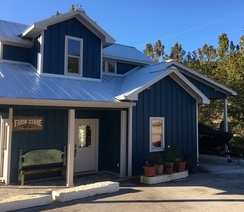 We are available for visits by appointment. Please call ahead to make sure we are there. 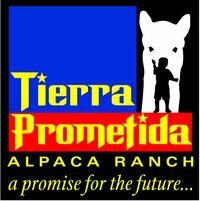 The opening of our Farm Store is long time dream come true for us at Tierra Prometida Alpacas. We have wanted to be able to have a farm store for a long time. So many people come out to the ranch to see and interact with these beautiful, intelligent, graceful animals and always ask: Why do you raise alpacas? * alpacas are beautiful and produce a beautiful end product--their fleece. Describing alpaca fleece and showing it to people on the animal and in the bag, after shearing just doesn't show how wonderful their fleece can be. 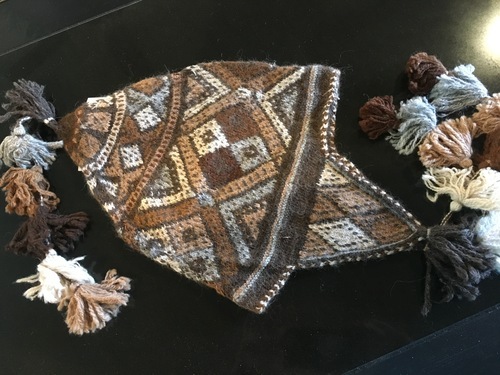 Seeing and feeling the fleece made into yarn, scarves, shawls, hats and even rugs allows you to experience it for yourself and, in fact, to envelope yourself in it. 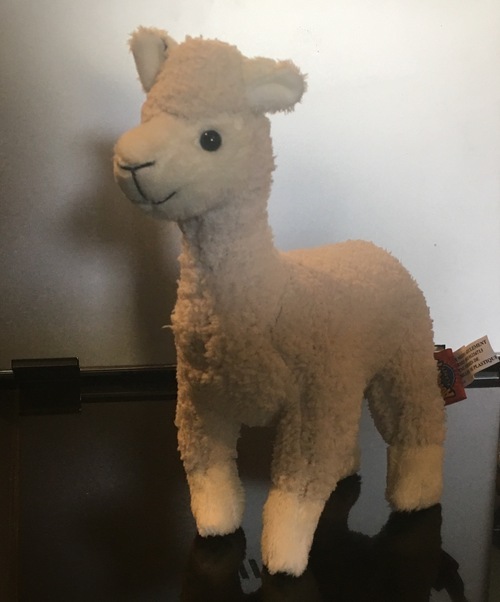 You have to FEEL it to know how wonderful alpaca is. Please come out and visit us. 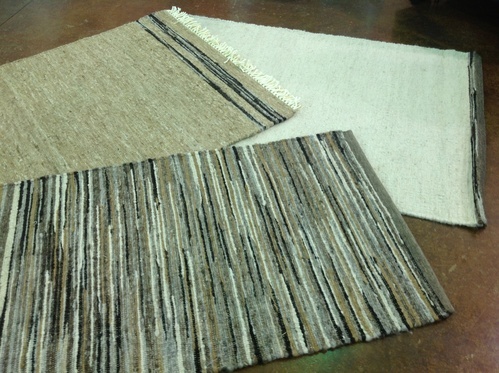 Learn about alpacas, meet them, and surround yourself in this amazing, sensual, luxurious fiber. We accept Square card payments: Discover, Mastercard, Visa, and American Express. We also accept cash. 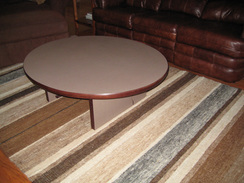 If there are items that you see that you would like to order in a different size, we can often do that.